Hosting services for your website and other important data. E-commerce solutions that enable your business to sell over the Internet. Security measures to protect your information assets. Applications that help make your business more productive. 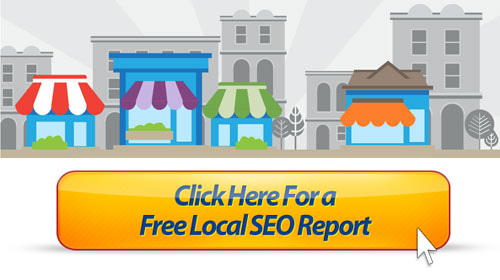 Search-Engine optimization to get your site seen by a larger audience. At StartLogic, we believe the key to the best business relationships is a thorough understanding of customer needs, priorities and expectations. We also believe that satisfied customers are the result of providing prompt, dependable and worthwhile service. We always strive to deliver innovative products and state-of-the-art technologies that meet the ever-changing requirements of our customers. We are devoted to providing our customers world-class hosting and e-business solutions at an affordable price.